Real Betis are showing strong interest in Ivan Kecojevic. According to the football transfer rumours in Spanish media (Football Espana), Real Betis are eyeing move for Cadiz centre-back Ivan Kecojevic. 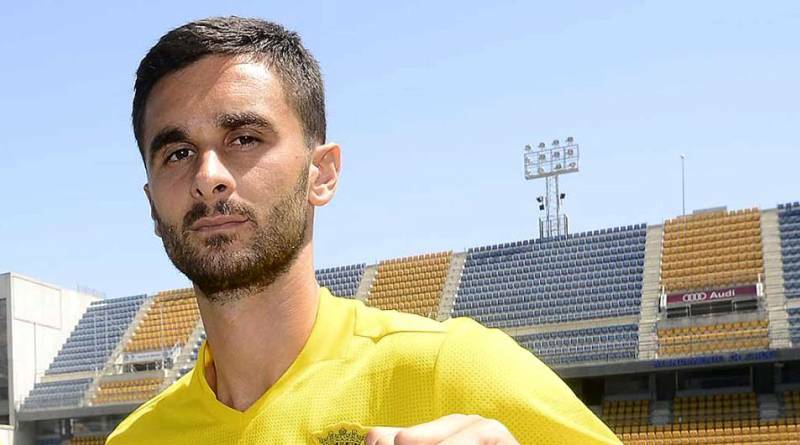 The Montenegro international joined Cadiz from FC Zürich on a free transfer in August 2017. His contract expires in the summer of 2018. Ivan Kecojevic has played 18 times for Cadiz since signing from FC Zürich, scoring three goals. The 29-year-old is considered to be one of the best centre-backs in Montenegro. Quique Setién is looking to shore up his defensive options and Cadiz’s Ivan Kecojevic happens to be a target. The report claims that Real Betis manager has extensively scouted Ivan Kecojevic and is considering a move for the centre-back. Kecojevic is a traditional defender. He is solid while defending and holds his position perfectly. Will Ivan Kecojevic be a Real Betis player soon? Only time will tell. Thanks to his great displays, he’ll be at a much bigger club than Cadiz this time next year.